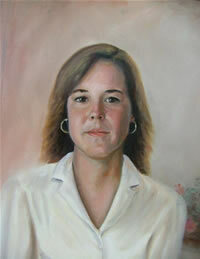 Debra decided to devote her love of the arts to full-time oil painting. 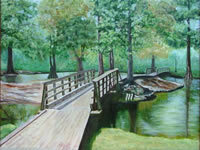 Her interest in drawing and painting began at the age of twelve. 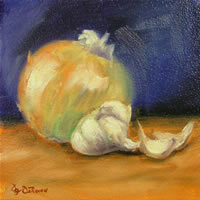 To accomplish the arts, self taught lessons was the first step toward her goal . Viewing master works, talking to artist and taking workshops from talented artist. Observing each persons special qualities and applying it to canvas, inspires her. Giving thanks to my children for all their support.